Mother’s Who Shine Without A Spotlight! Mother’s Day Competition. In Celebration of Mother’s Day, we are giving away some goodies. All N9NE Cosmetics products are freshly made to order and handmade in the heart of Bristol. All of our ingredients are sourced from across the UK and only the very best natural ingredients are used to create the perfect skincare products for you and your loved ones. 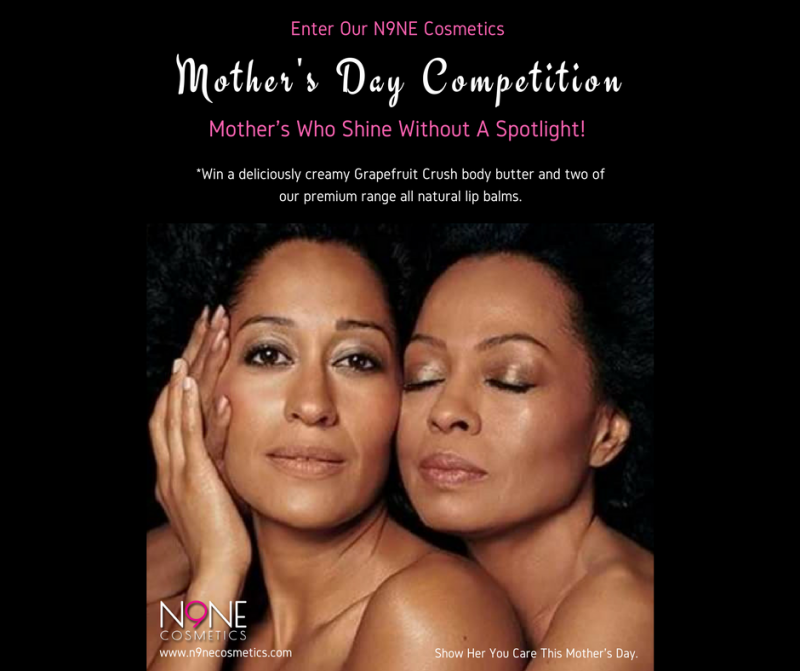 ‘LIKE’ The N9NE Cosmetics page on Facebook or ‘FOLLOW’ @N9NECosmetics on Instagram and let us know in the comments ‘Why Your Mum Is A Woman Who Shines Without A Spotlight’. The participants with the best answers will win. 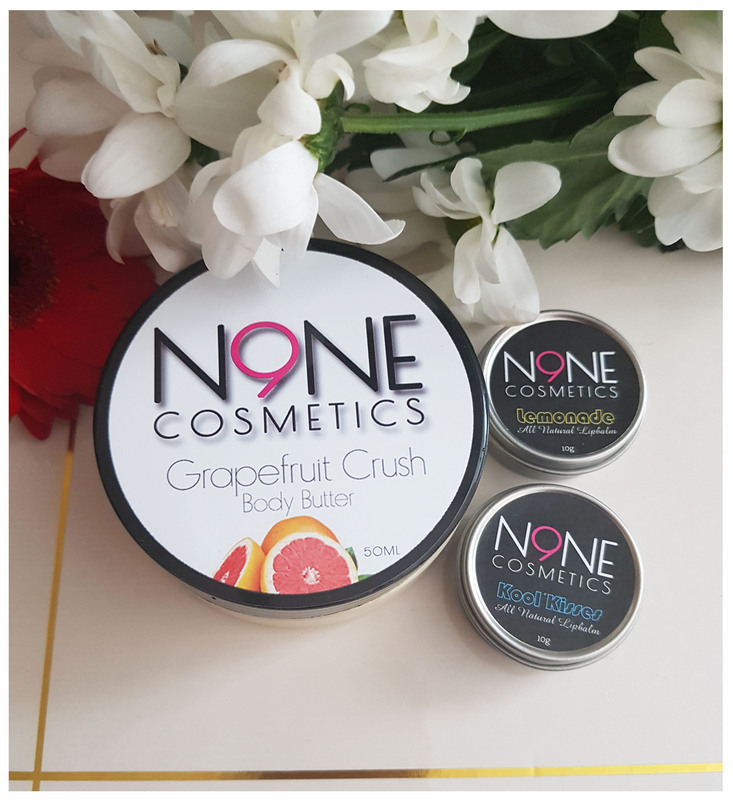 Three lucky winners will win a deliciously creamy Grapefruit Crush Body Butter and two all natural lip balms from our premium range. Competition closes at 10 am on Friday 9th March 2018. Winners to be announced on Friday 9th March 2018 at 1 pm. Good luck! Staying Motivated & Inspired While Writing First Book?